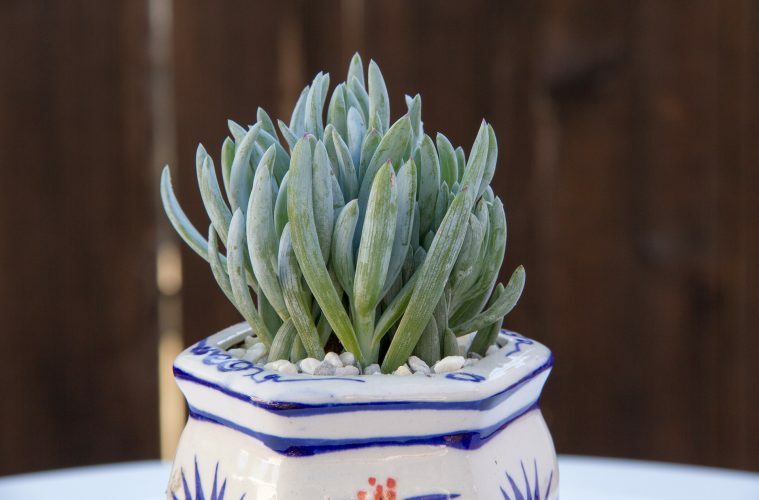 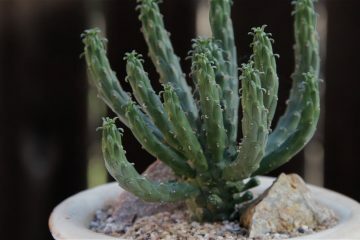 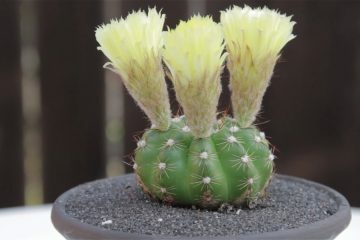 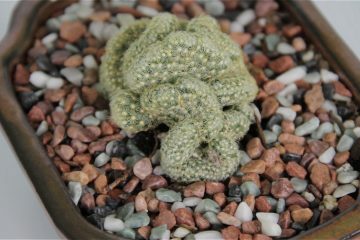 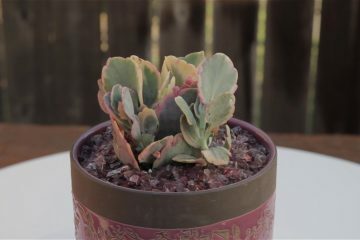 Description: Low growing, drought tolerant succulent that has powdery, blue leaves. 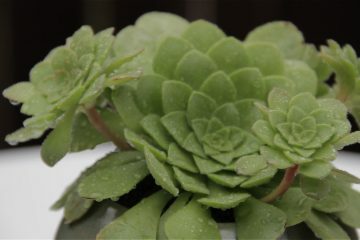 Great either as a container plant or as groundcover that when established can spread up to 3 feet wide and under 12 inches tall. 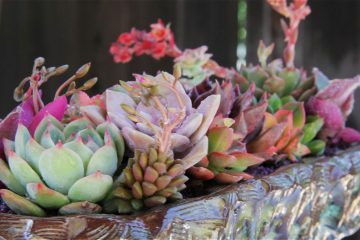 Water: Once a week outdoors, or once every two weeks when established in the ground.